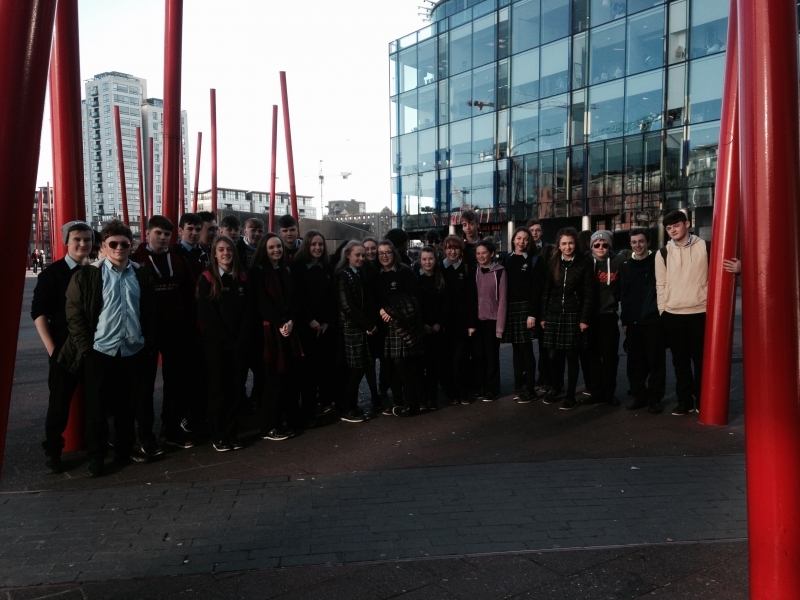 Killina Presentation Secondary School TY students attended the Bord Gais Energy Theatre on 20th January 2017. The purpose of this visit was to see the production of West Side Story. A fantastic day was enjoyed by all and the icing on the cake was seeing the story of two New York gangs come to life on stage.